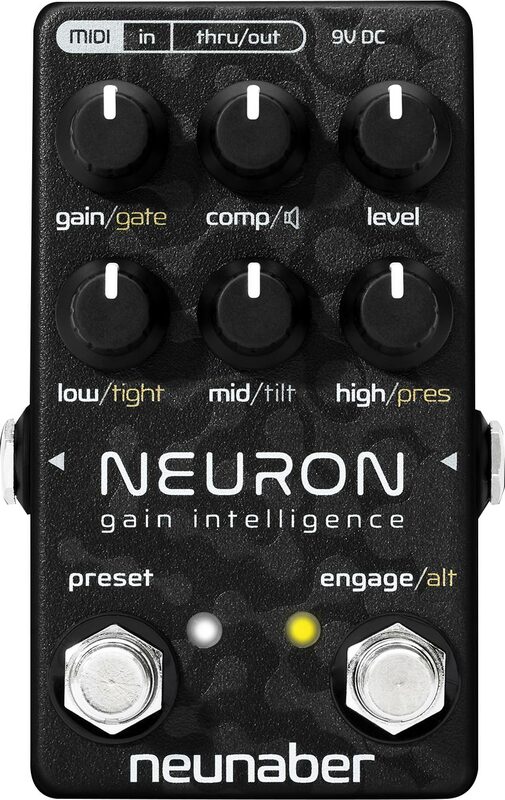 ORANGE, CA – January 16, 2019 – (GuitarPR) – Neunaber Audio has announced the upcoming release of its new pedal, Neuron. Designed for players looking to achieve epic guitar tones with a minimum of gear, Neuron is a versatile guitar preamp with speaker simulator, compressor, noise gate, presets and MIDI in a small pedal format. 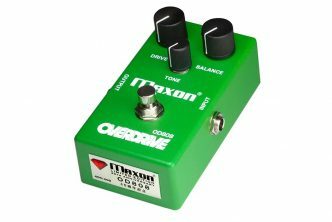 Integrated compressor constrains the drive level for smooth, consistent tone. Adjustable studio-quality noise gate keeps your signal quiet. Defeatable speaker simulator for running direct. 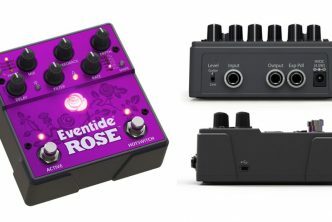 Three-band EQ with tightness and presence enables a plethora of tonal options. 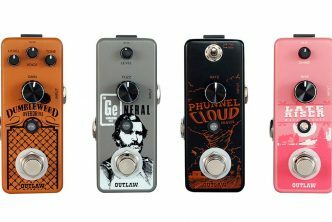 Up to 6 presets can be stored for quick recall via the footswitch. Up to 24 presets can be recalled using a MIDI controller. All controls are accessible using a MIDI controller. Neuron is expected to ship in mid-February at an MSRP of $299. More information is available at https://neunaber.net. 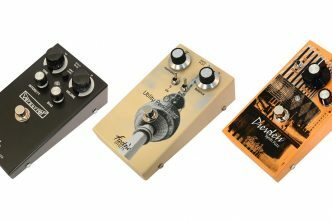 Neunaber Audio is a brand name of Neunaber Technology LLC, a family-run company founded in 2009 by Brian Neunaber, who has been designing audio products professionally since 1994. The company is located near the old Historic District in the city of Orange, California.